Photographed in the Spring of 2016 for a limited time promotion for CRAVE American Kitchen & Sushi. 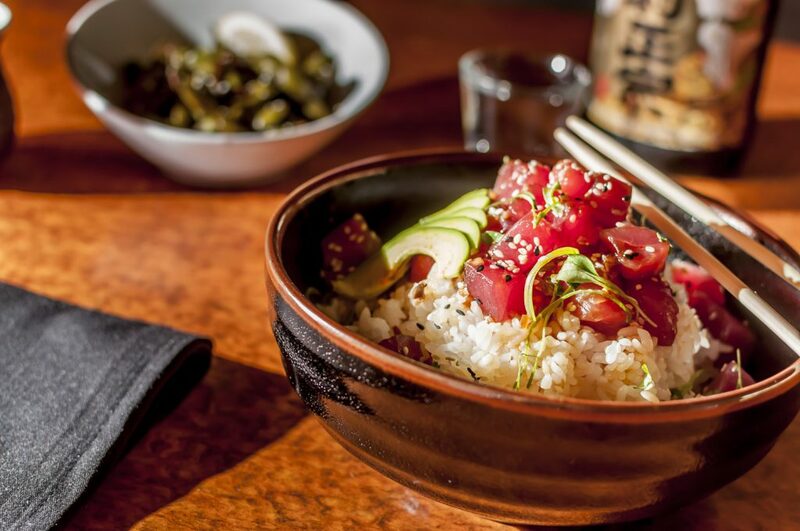 The Traditional Poke Bowl was part of a promotion ran nationwide at each location and lasted through August of 2017. This bowl was placed on the permanent menu after the promotion ended.